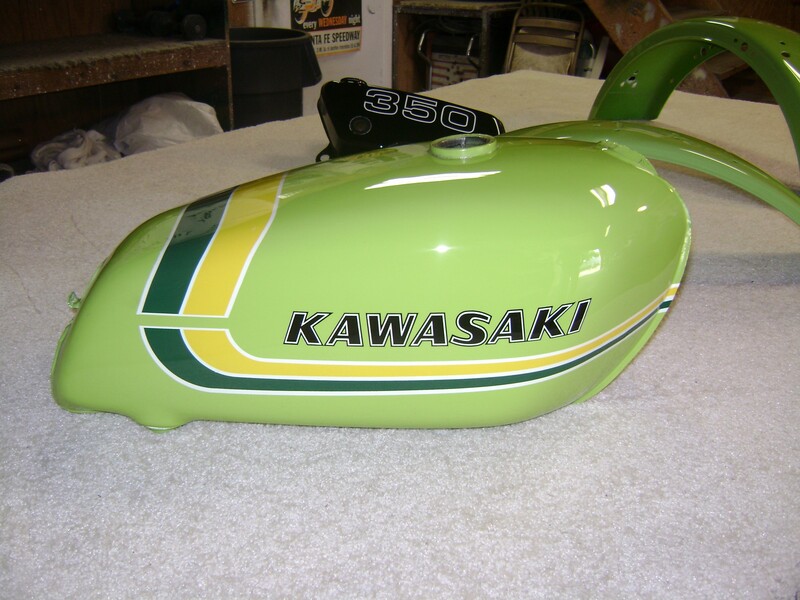 The home of high quality motorcycle painting and refinishing since 1995. 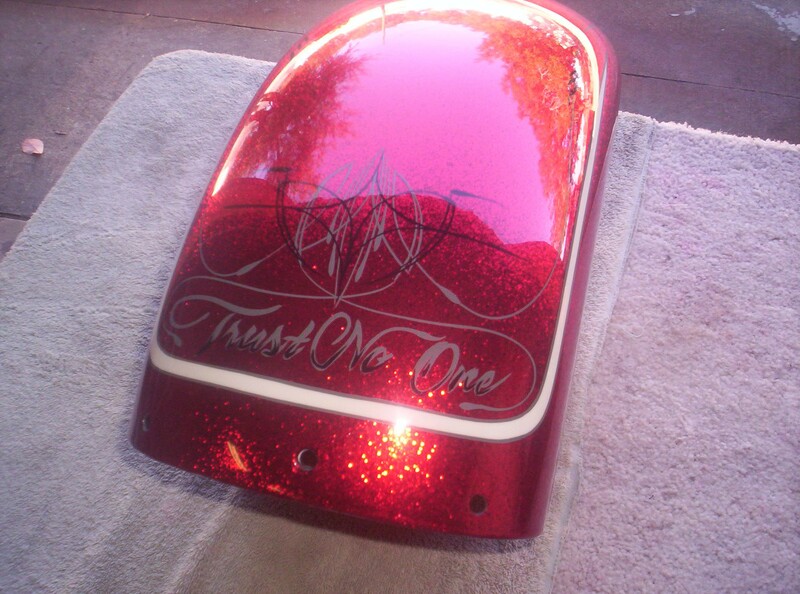 All we do is motorcycle painting*. 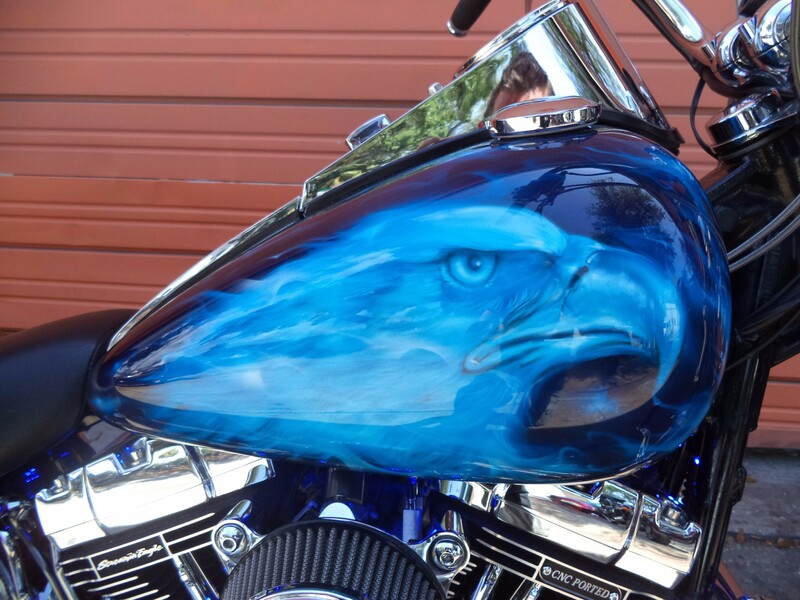 You wouldn’t take your bike to an auto mechanic for an engine rebuild, so why would you take it to an auto painter? 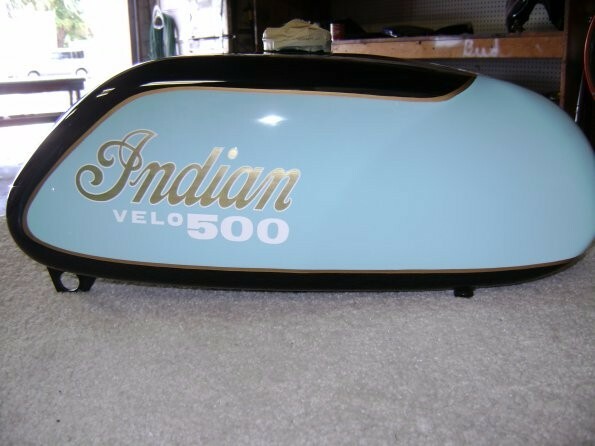 The entire time your on your bike, you’re only three feet, at the most, from your paint job. Don’t let a crappy finish ruin your ride. 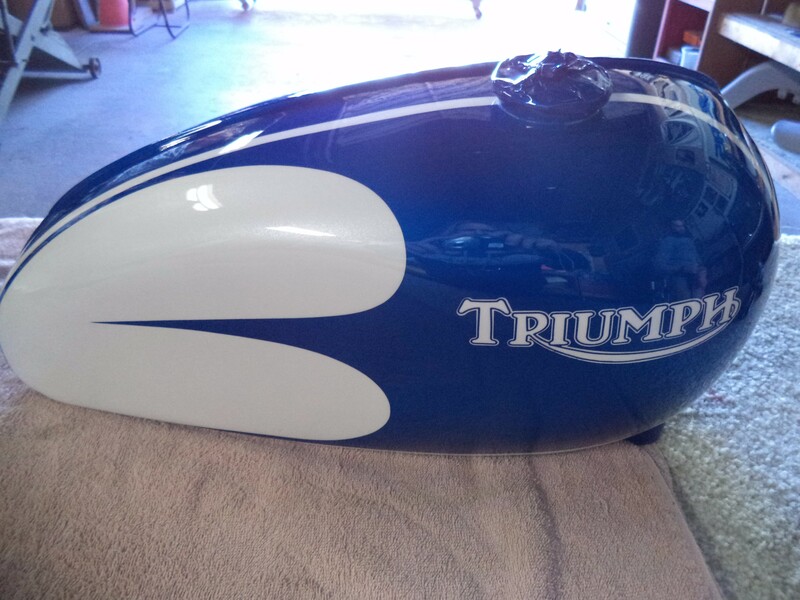 Got a classic that you’d like restored to the original color and design? We can do it. Brand new bike you want to change up a bit so you can tell which one is yours at the next cruise? We can help. Small ding on a fender, that even though no one else will ever see it, you know it’s there, and it’s driving you nuts? We can fix it. 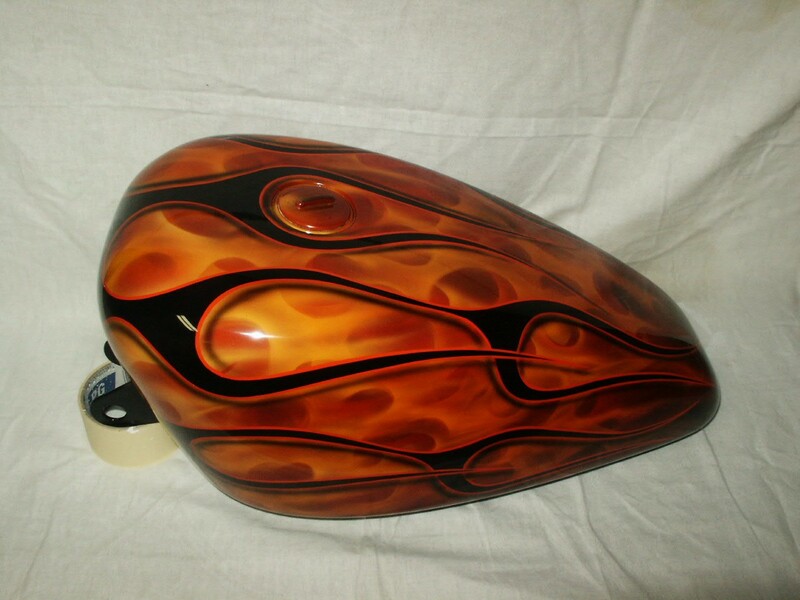 Did someone else put a custom paint job on your bike, and now it needs to be touched up, but you don’t think it can be done without repainting the entire bike? We’ve got you covered. We specialize in repair work, no matter how complex. We were recently featured in Easyriders magazine! 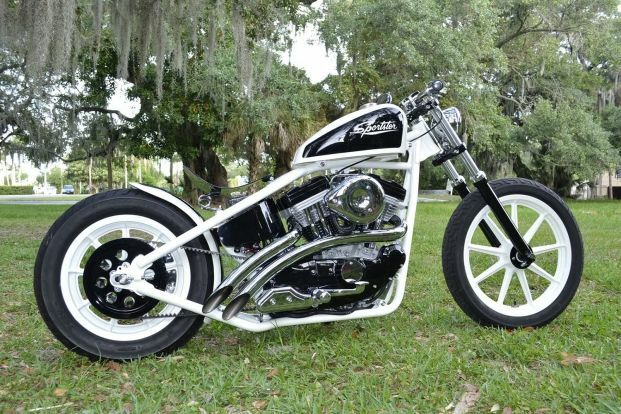 One of our latest works was the Tim Firstenberger Black and White Delight from Little Comfort Customs in Sarasota. 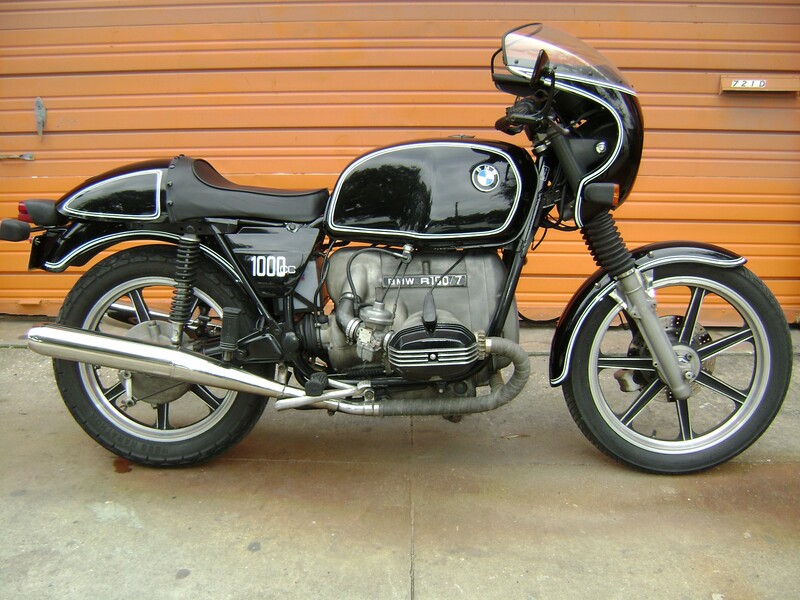 This bike was featured in Easyriders magazine and Barnetts’s magazine. We are proud to be represented in such well know publications! This is another great example to prove that if you want the job done right and in the best quality possible, P-Man’s is your best choice. 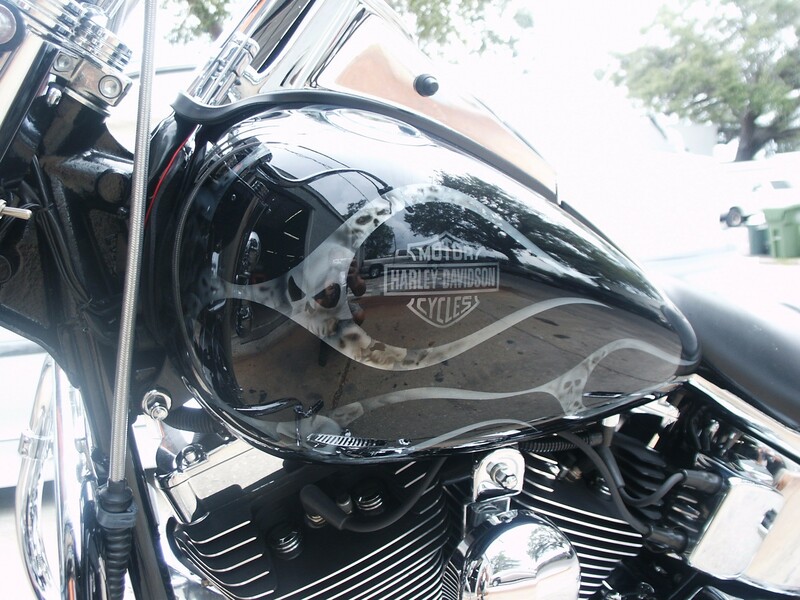 We can achieve the exact look you want and work diligently to make sure you are perfectly satisfied with your bike’s new look. We look forward to hearing from you soon!